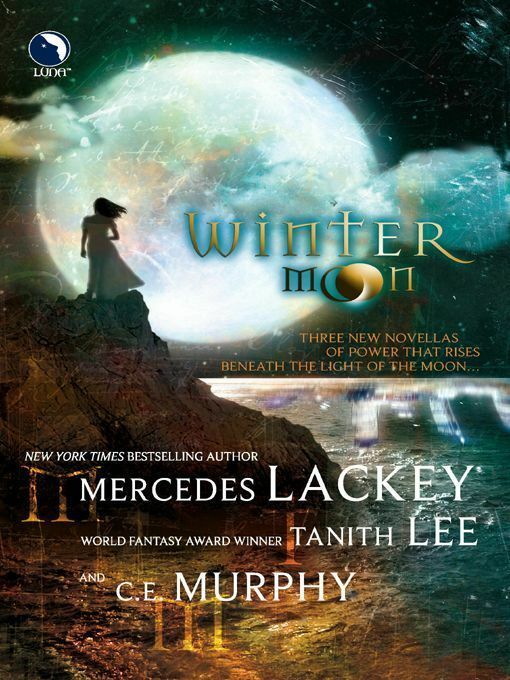 Three fantasy romances by Mercedes Lackey, Tanith Lee, and C. Murphy. Stories include:&quot;Moontide&quot; by Mercedes LackeyIn an isolated land wher the lure of the &quot;Moontide&quot; leads to shipwrecks, a woman is torn between obeying her father or her king. When she chooses to follow a Fool, she discovers magic she'd never expected... at a price that might be too high....&quot;The Heart of the Moon&quot; by Tanith LeeStruggling under the curse of a dead comrade, Clirando, a warrior priestess unready to face the powers trapped within her, must face &quot;The Heart of the Moon&quot; to reveal what has been hidden....&quot;Banshee Cries&quot; by C.E. MurphyIn &quot;Banshee Cries,&quot; ritual murders under a full moon lead Jo Walker to confront a Harbinger of Death. Maybe this &quot;gift&quot; she has is one she shouldn't ignore- because the next life she has to save might be her own!